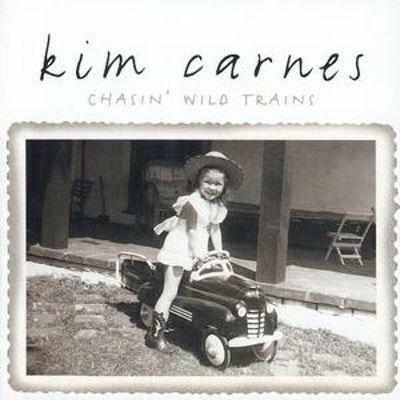 Kim Carnes - "Chasin‘ Wild Trains"
KIM CARNES is definitely more than a one-hit-wonder! She proved this with the release of her comeback-album "Chasin' Wild Trains", and due to the fact that we adopted the complete program of Corazong Records, a re-release of this CD will be available soon, which contains two additional bonus tracks in its first limited edition. KIM CARNES was accompanied by several great musicians like Richard Bennett (Dire Straits, Steve Earle), Chuck Prophet or Al Anderson (NRBQ).